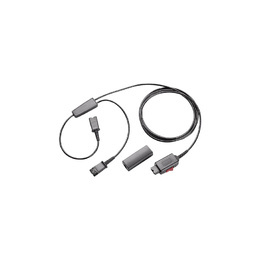 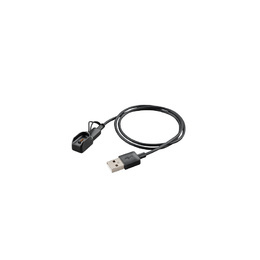 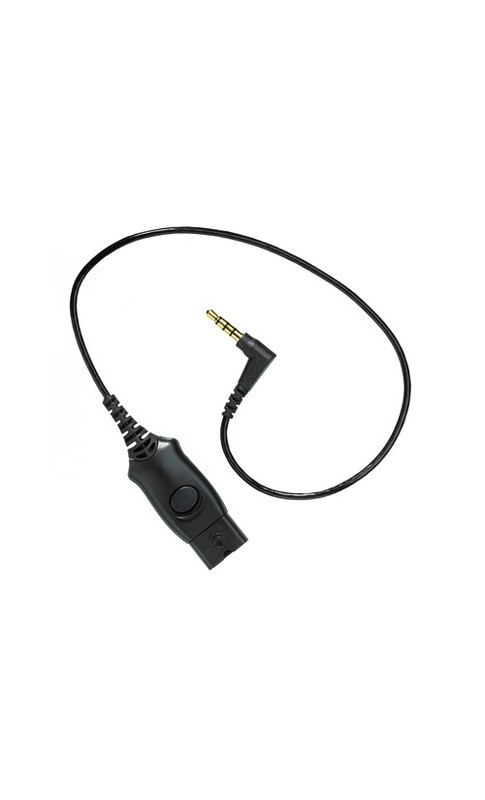 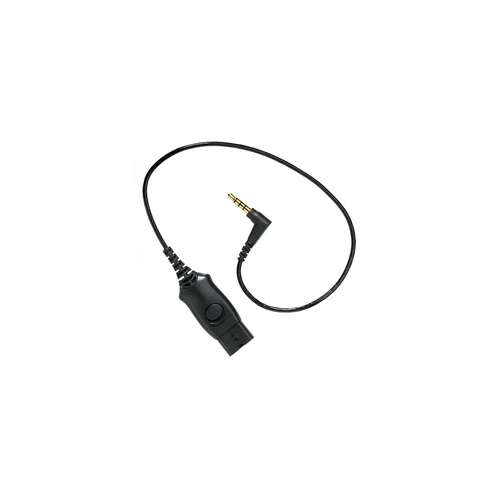 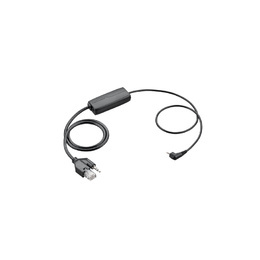 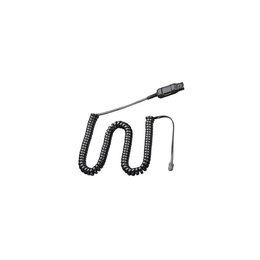 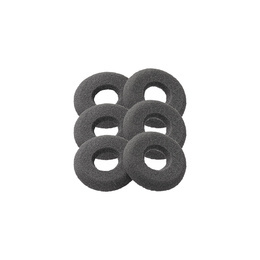 This cord connects Plantronics headsets, such as the HW251N, to Apple iPhones. 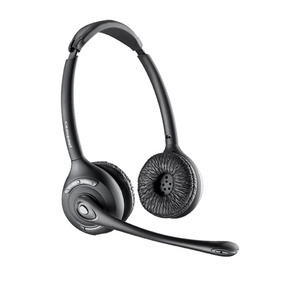 Now you can use a professional headset with your iPhone. 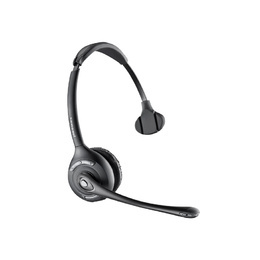 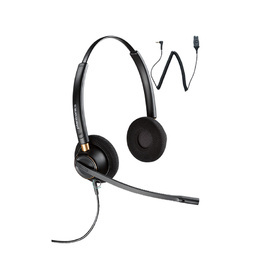 Calls with be clearer and you will enjoy the comfort of Plantronics headsets.